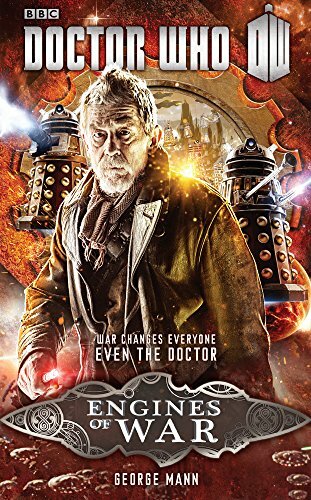 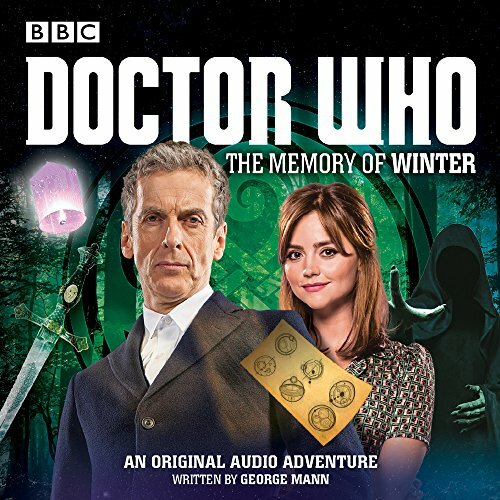 He has also written numerous short stories, plus Doctor Who and Sherlock Holmes audiobooks for Big Finish Productions. 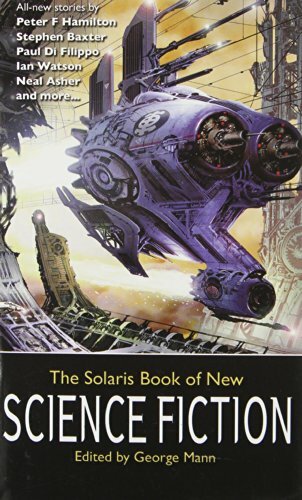 He has edited a number of anthologies including The Solaris Book of New Science Fiction, The Solaris Book of New Fantasy and a retrospective collection of Sexton Blake stories, Sexton Blake, Detective, with an introduction by Michael Moorcock. 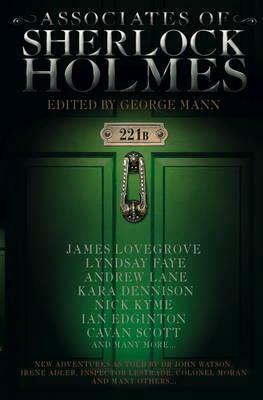 A brand new Sherlock Holmes anthology to sit alongside George Mann's successful Encounters of Sherlock HolmesÂ anthologies, and Titan'sÂ Further Adventures and New AdventuresÂ series.